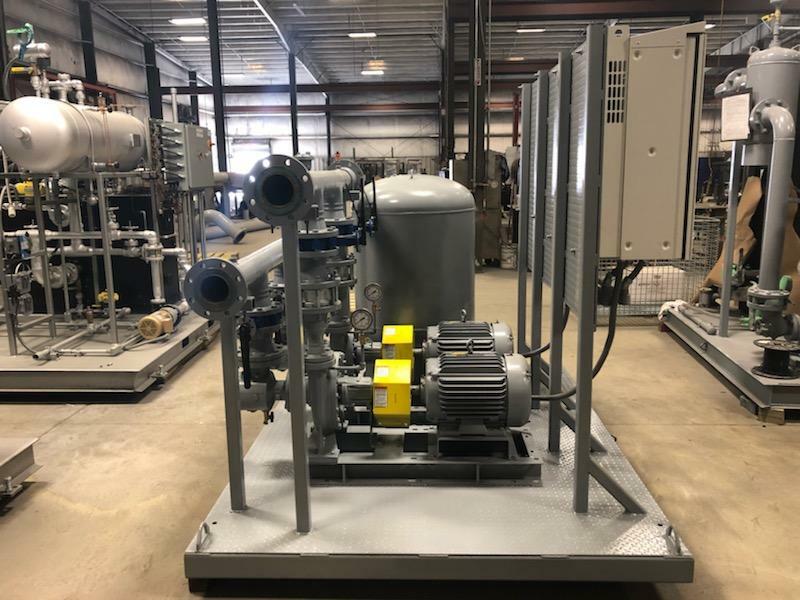 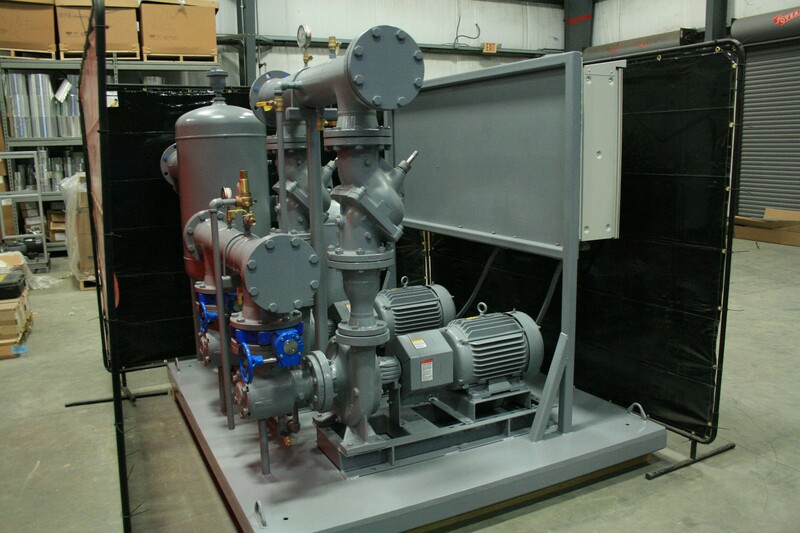 Our packaged system designs are UL-listed and include your choice of pumps, valves, fittings, and can include hydronic accessories such as expansion tanks and air separators as well as electrical components such as VFDs, control panel and power distribution. 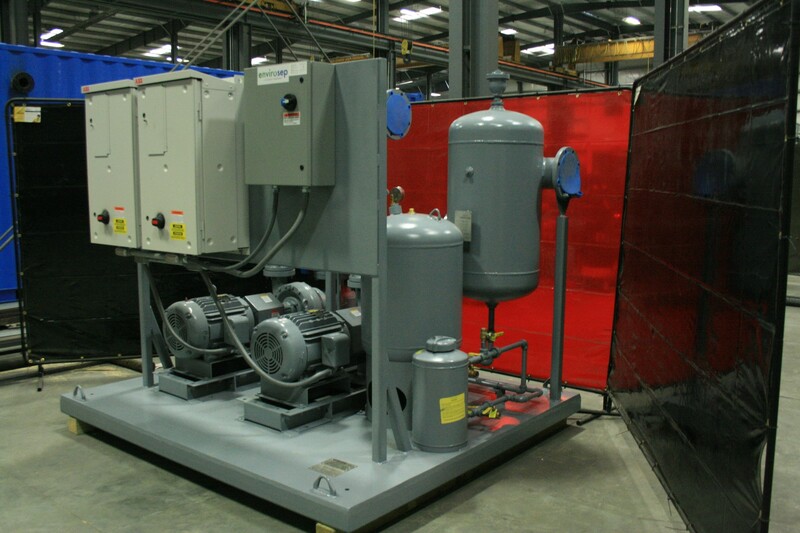 Our systems are designed for either new construction or retrofits for commercial, district cooling, critical cooling and industrial process applications. 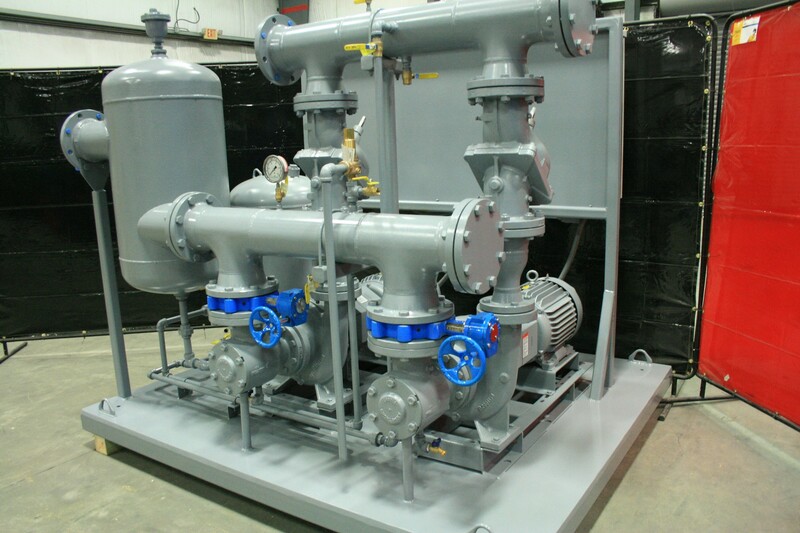 Whether your project requires an open or closed loop system or whether your project is a heated, chilled or condenser water application…Envirosep has you covered. 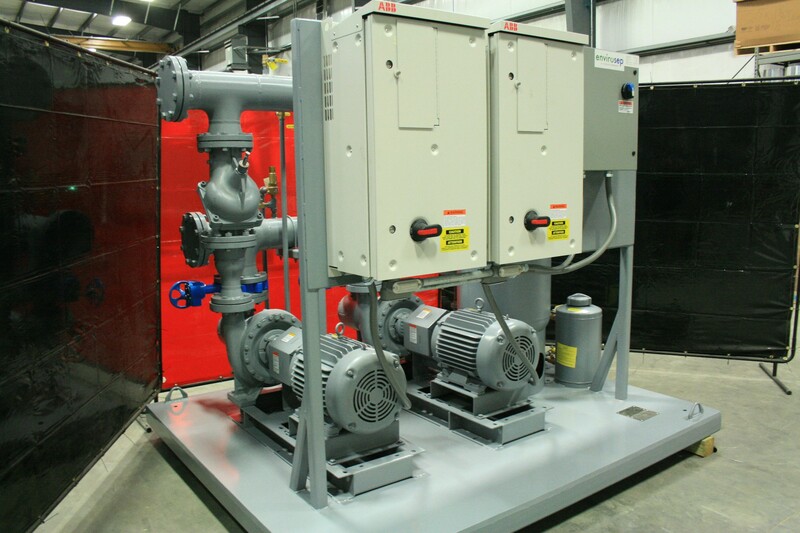 Our systems may be configured for pumping a variety of fluids at a controlled flow rate in any commercial, or industrial application.